There will be a number of reunions in the UEFA Champions League round of 16 following the draw in Nyon, with three of the ties having been played in last season's competition. 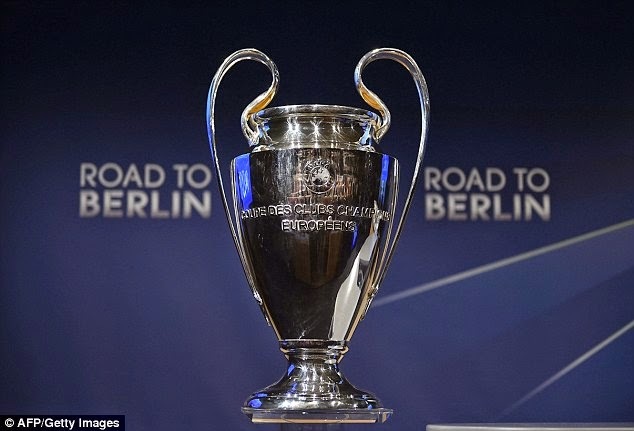 FC Barcelona and Real Madrid CF saw off Manchester City FC and FC Schalke 04 respectively at this stage in 2013/14 and will hope for a repeat performance this time round. 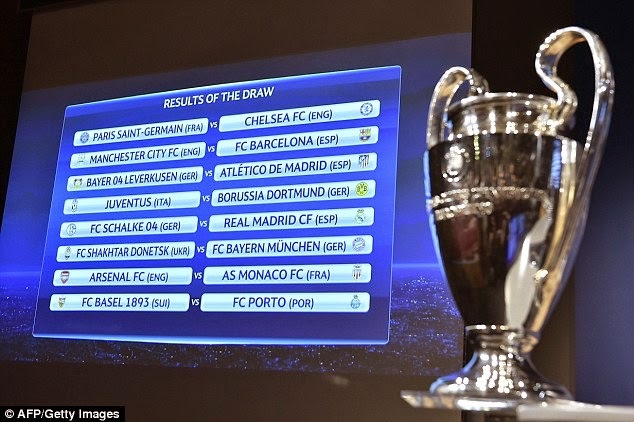 Chelsea FC beat Paris Saint-Germain in the quarter-finals and are paired with the French side again, while there are historically significant ties between Juventus and Borussia Dortmund, and Arsenal FC and AS Monaco FC – in the latter case due to the Arsène Wenger connection.